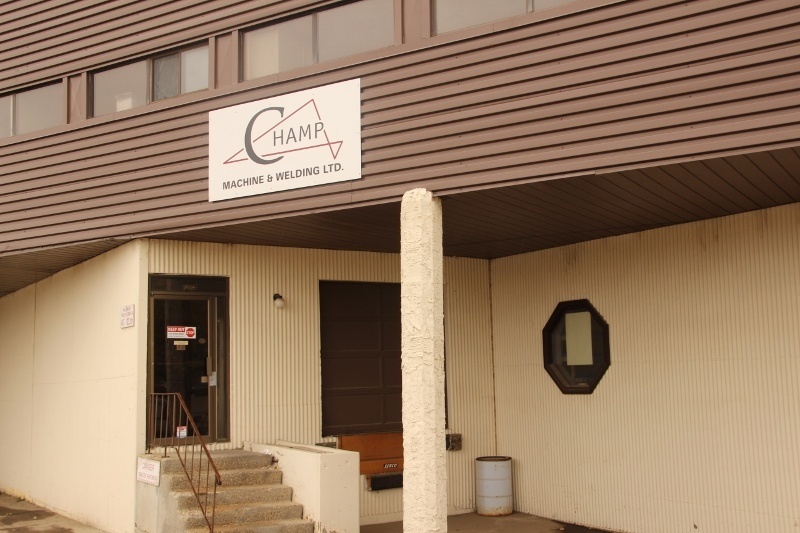 Champ Machine & Welding Ltd is committed to consistently meeting (or exceeding) customer’s expectations for product quality and performance, which is achieved through complying with requirements and continued improvement of its quality management system. Champ Machine operates a quality management system, ensuring quality product starts with high standards. We are currently certified by Quality Management Systems Canada Ltd for ISO 9001:2008. Starting 2018, Champ Machine aims to be certified by both ISO and API for ISO 9001:2015 and API Q1. Quality: We give the best and unmatched quality products and full satisfaction to our customers. Customer Service Excellence: We are dedicated to satisfying customer needs and honouring our commitments. Safety: We do our work with care and by putting safety first. Safety serves as a barometer of our company’s overall success. Accountability: Every single person is responsible for providing quality service. Team work: All our individuals in the workplace are committed to the team’s success, and recognizing and rewarding the achievements of individual and team.